The overall design for most Huntington Pointe homes is a traditional open split-plan with soaring ceilings and large rooms. 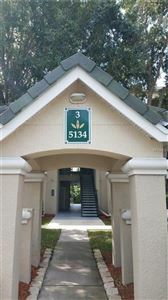 Features include kitchens with high ceilings, skylights, granite counter tops, solid wood cabinets and stainless appliances. 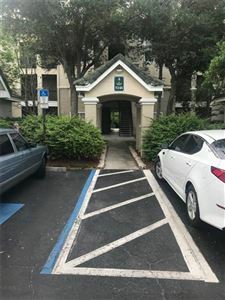 Additional features include a large master suites with a walk-in shower and double sinks, large lanais and heated pools, living room, and large family room. Family rooms are large and open to both the kitchen and lanai. 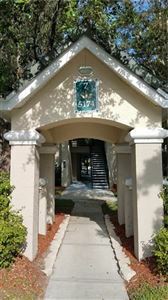 You also might find some homes with a brick paver driveway, three-car garage, a cozy fireplace or jetted whirlpool tub in combination with a walk-in shower. 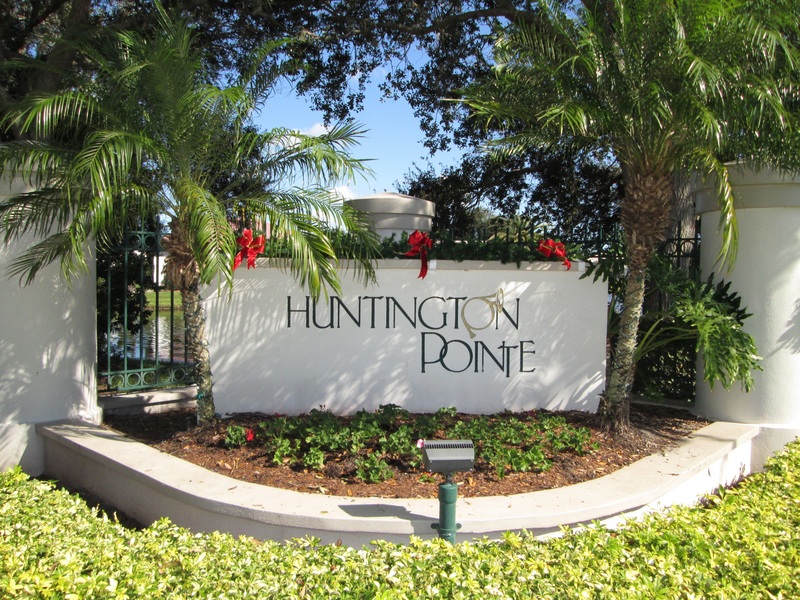 Huntington Pointe offers the residents a location that is within minutes to the #1 beach in USA-Siesta Key Beach, shopping, restaurants, and all that Sarasota has to offer. The schools for Huntington are Laurel Nokomis Elementary, Laurel Nokomis Middle, and Venice Senior High.